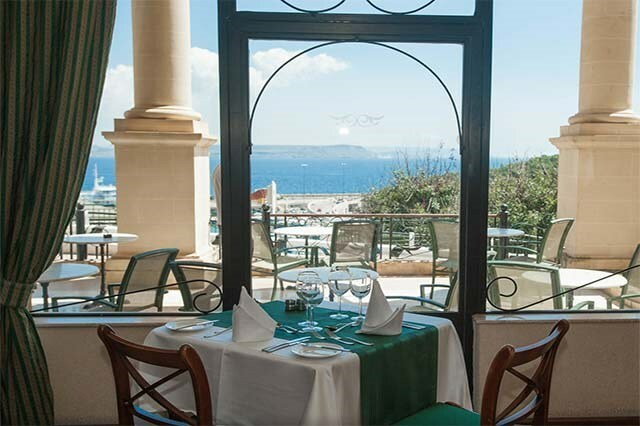 Just a short flight away from any European destination, The Grand Hotel is located on Malta’s picturesque sister island Gozo, in the heart of the Mediterranean Sea. Perfectly located and overloooking Mgarr Harbour, the hotel is the ideal place to stay and is easily accessible by all means of transport. The idyllic island of Gozo lies about 5 km in the north west of Malta and is reachable by a 25-minute ferry crossing from Cirkewwa (Malta). The hotel offers mouth-watering dishes created by the kitchen brigade and our Executive Chef, Stephan Tabone.  At Il-Migiarro Restaurant, dine either from our well renowned Grand Buffet or taste our modern A La Carte Menu (depending on the day of the week). During the summer months, your dining experience will reach another level at the Mediterranean Breeze, our Al Fresco rooftop buffet restaurant, which provides the ideal setting with magnificent and relaxing views over the harbour, the island of Comino and the island of Malta. Non-residents are also welcome by reservation. We operate a courtesy bus to Victoria (Rabat) all year round and to Ramla Bay and Hondoq Bay in the summer months. 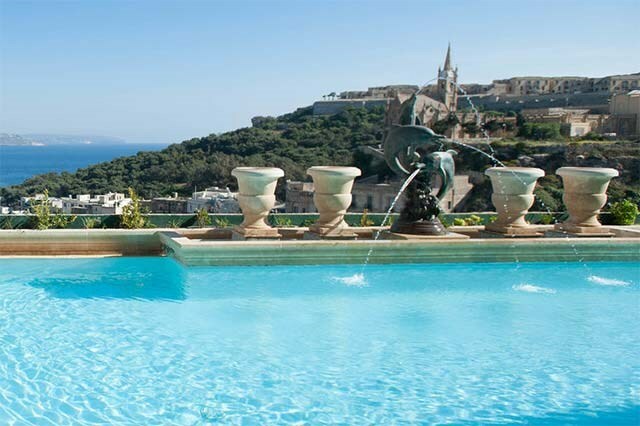 Those who prefer to relax by the hotel’s swimming pools and simply make the occasional dip can do so, and at the same time enjoy the stunning views of Fort Chambray and the Gozo channel. Every week-end, our hotel guests get free admission to our in-house cinema. Gozo’s fascinating history is closely intertwined with the story of its sister Island of Malta. 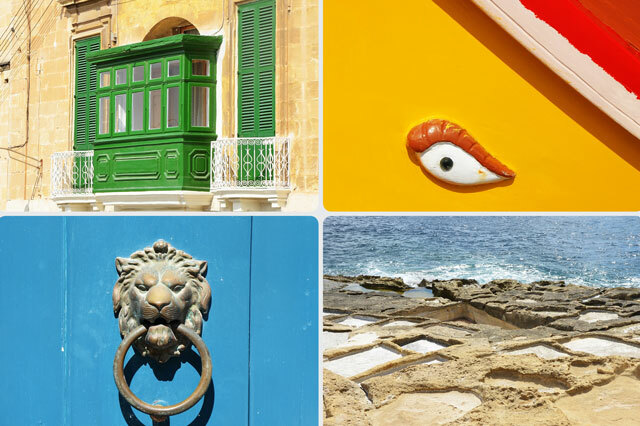 Gozo shares the colourful legacy of the many different peoples who have invaded, traded and settled in the Maltese Islands over the last seven thousand years. With far more than its fair share of excellent restaurants and a busy calendar of cultural events, you will never be short of fine food or amusement in Gozo. One of the joys of the island is that where the locals go, so do the tourists; and tourist favourites are also beloved of locals. Gozo is a place to join in, a place to enjoy eating, shopping, and going to concerts, opera, local festivals and festas.